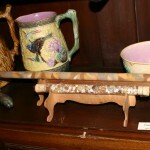 This is a sort of continuation of what was in our last Umpqua Trapper (Spring 2012 issue). 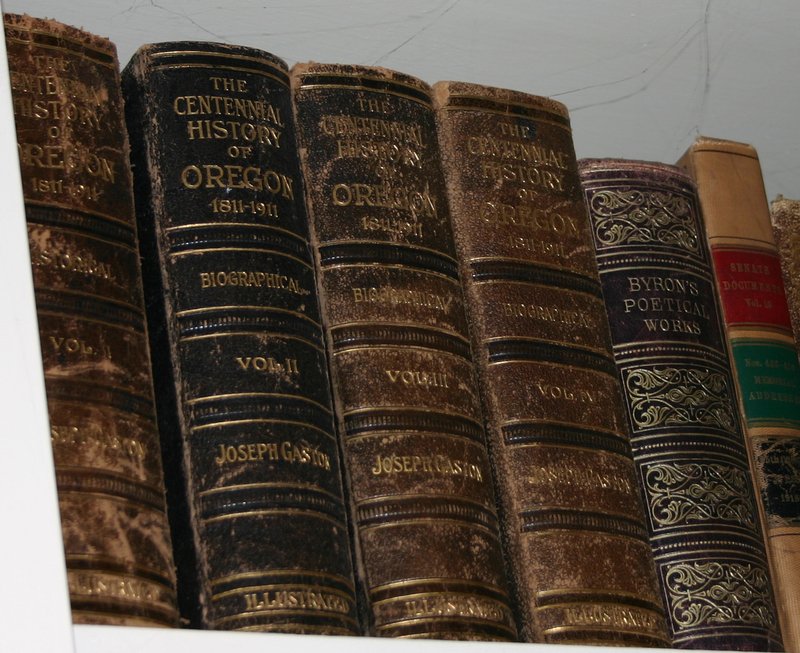 This page will have color photos of some of those that were used in the Trapper. 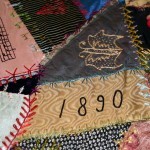 It will also have some photos that did not make it into the Trapper. 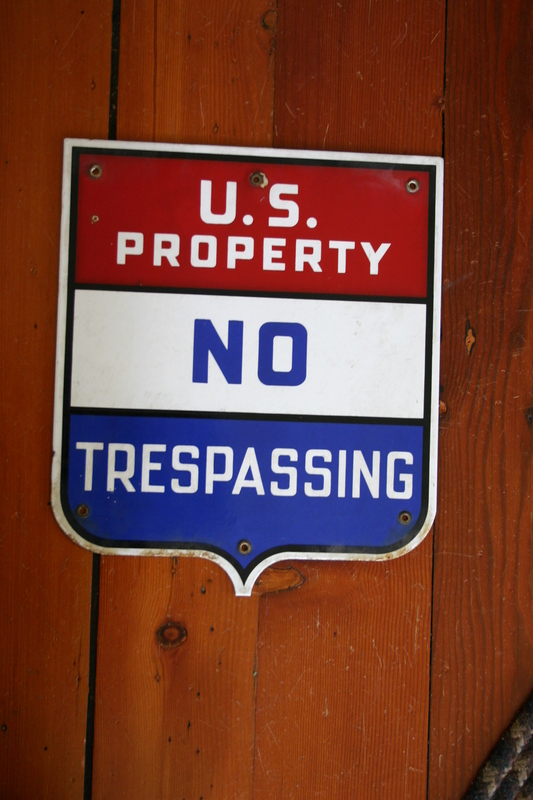 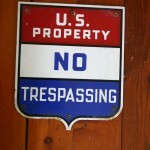 The same old sign that was put on the Lillie Moore home. 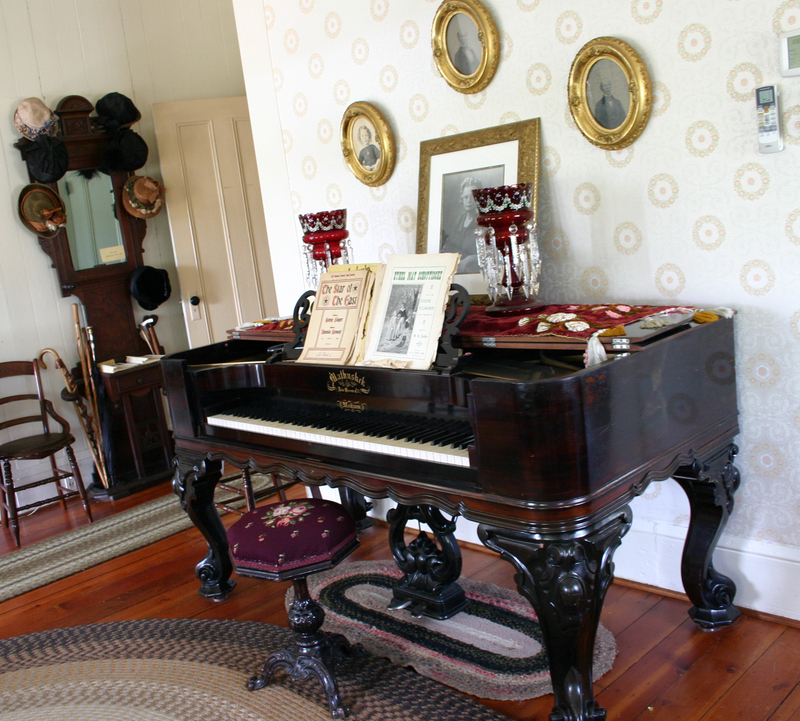 The piano in the parlor that Mr. Moore had shipped into Roseburg. 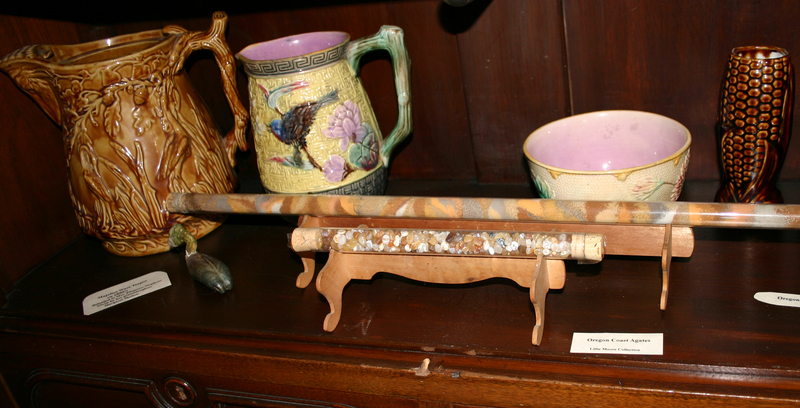 Sea shells and other items from Lillie Moore’s home. 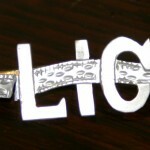 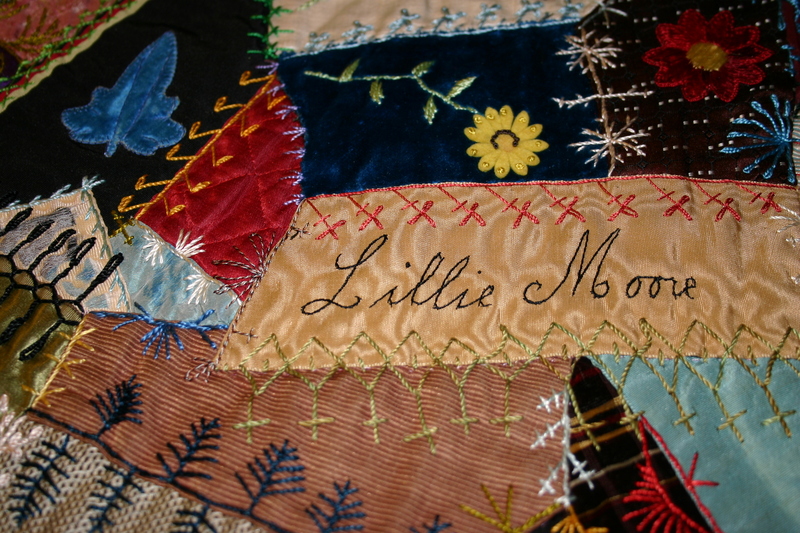 This pin belonged to Lillie’s mother, Alice Moore. 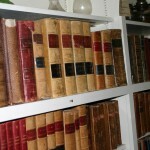 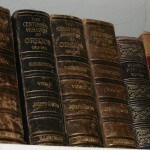 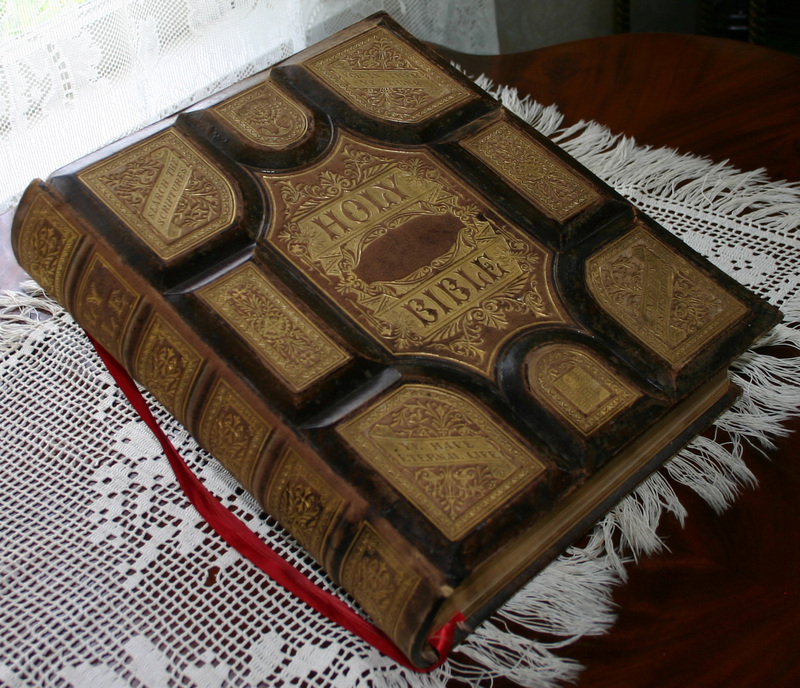 Books from the Moore and Lane Family collections. 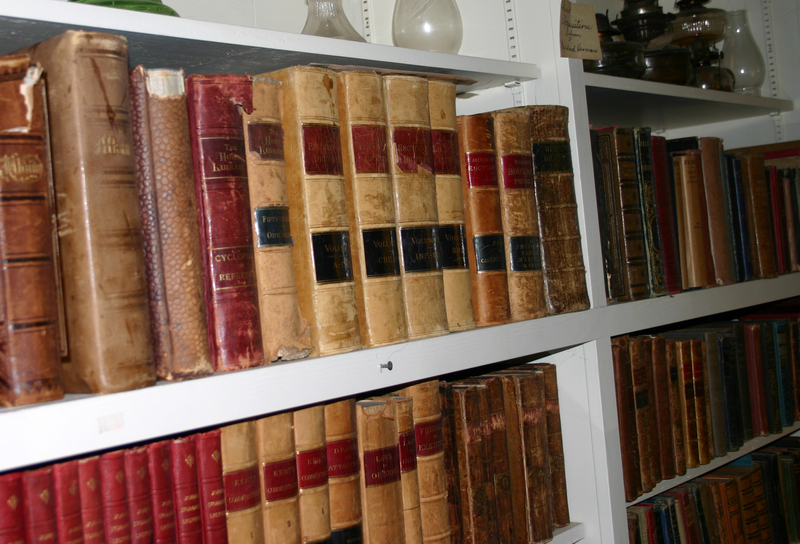 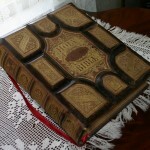 More books from the Moore and Lane Family collections. 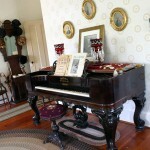 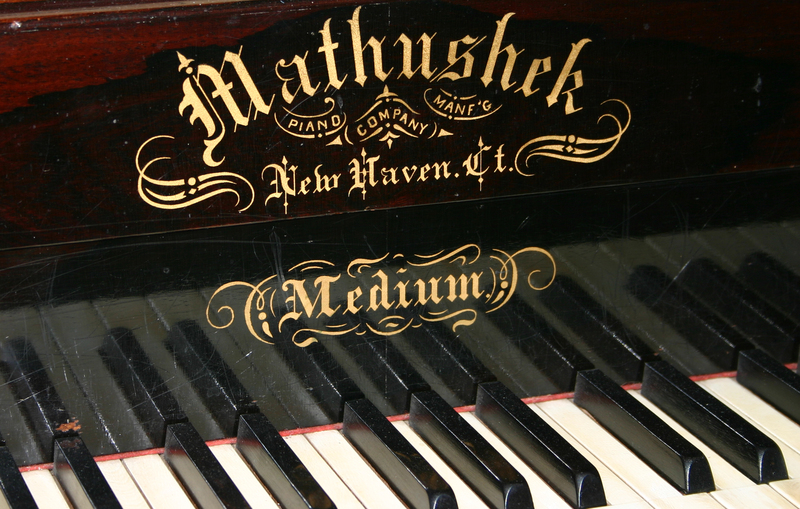 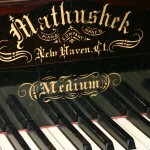 Close up of the piano in the parlor. 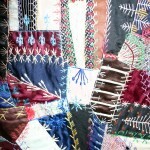 Same quilt as the one talked about in the Spring 2012 Trapper. 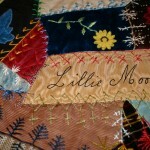 Miss Lillie Moore was quite the seamstress!!! 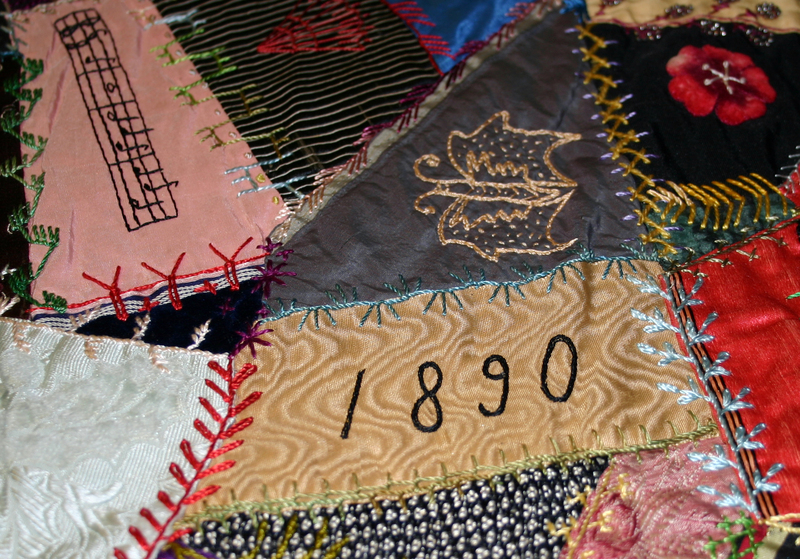 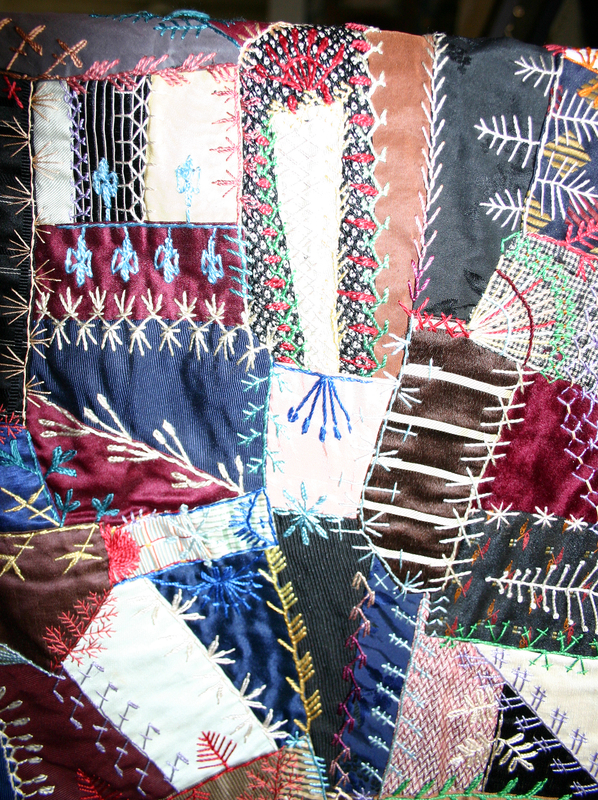 The quilt was made in 1890. 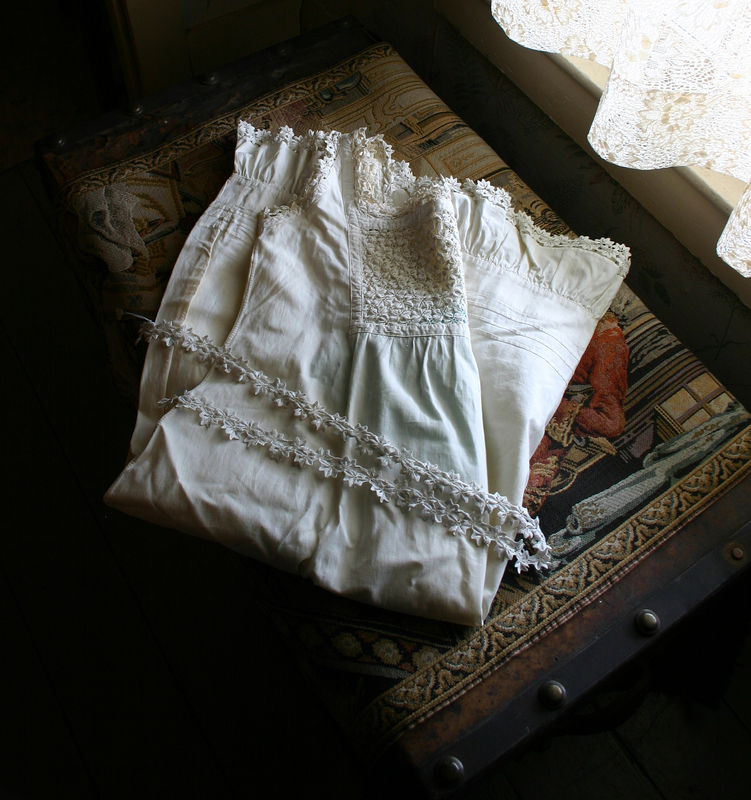 A little girls dress in the sunlight. 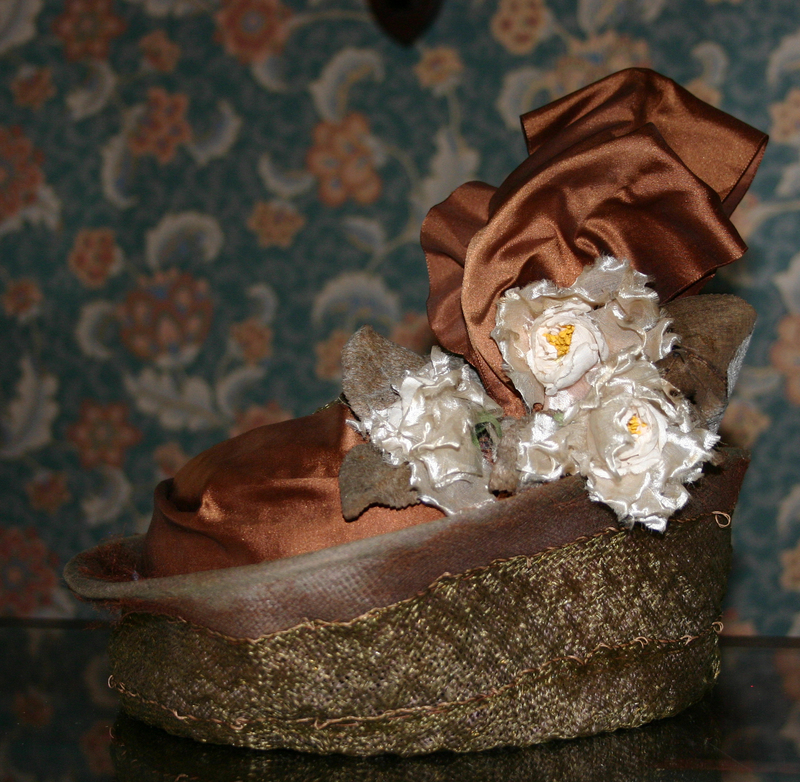 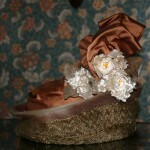 A Miss Lillie Moore dress hat.